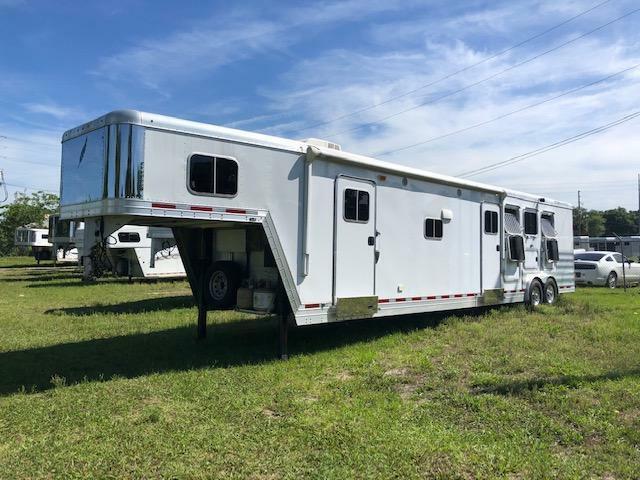 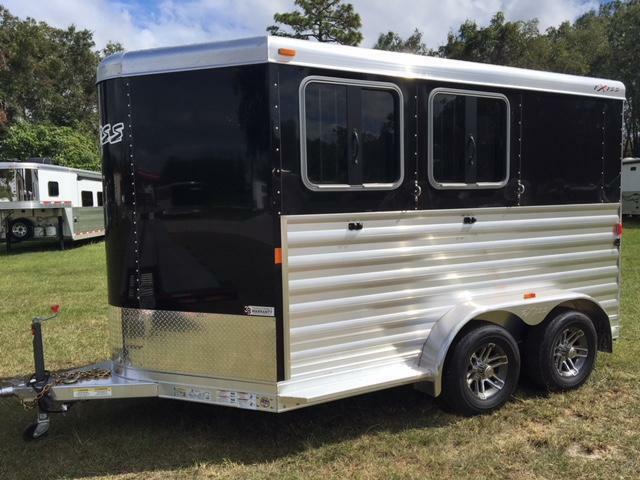 Gator Horse Trailers has this functional 2 horse straight load gooseneck with daytime package for your consideration. 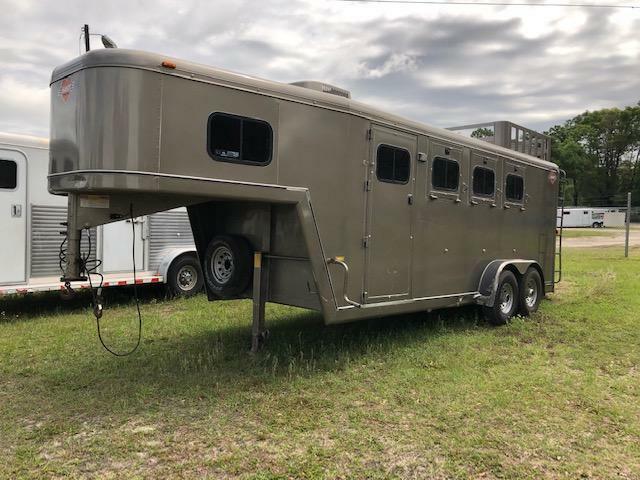 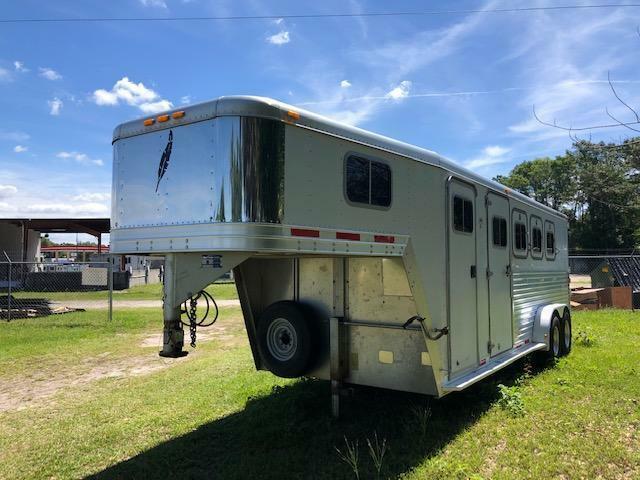 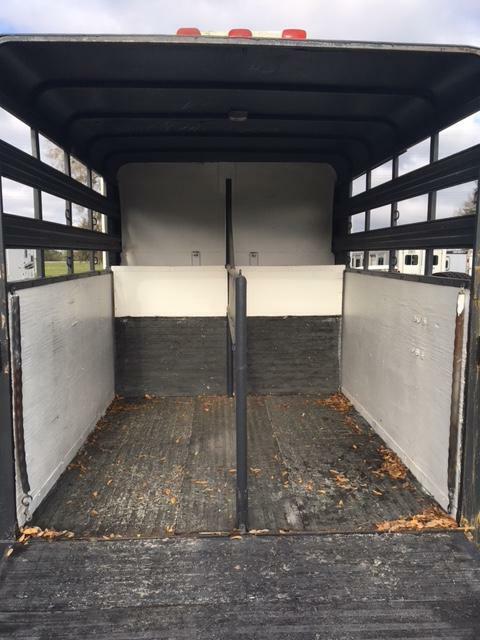 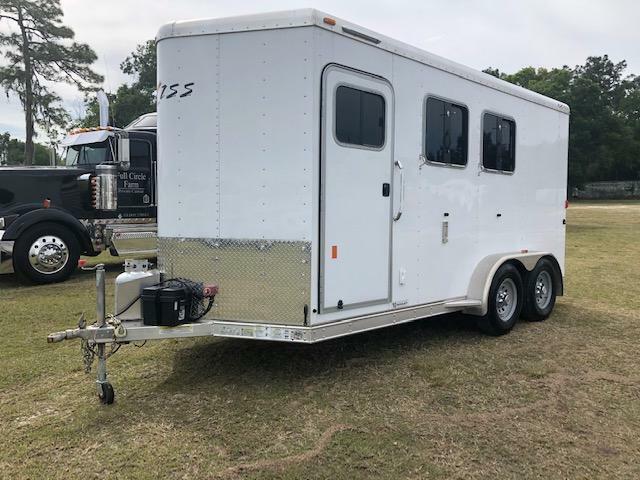 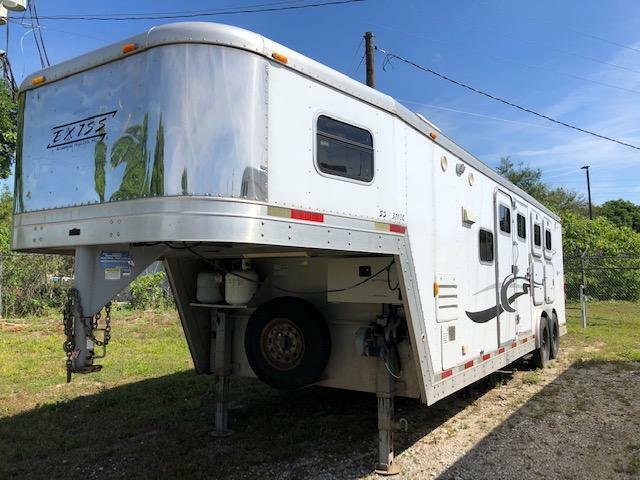 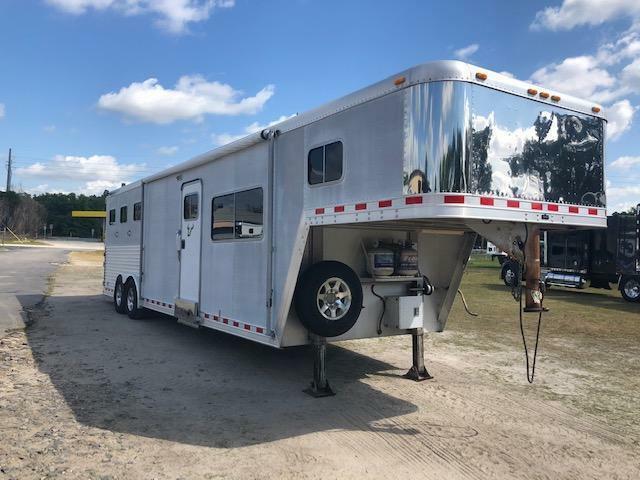 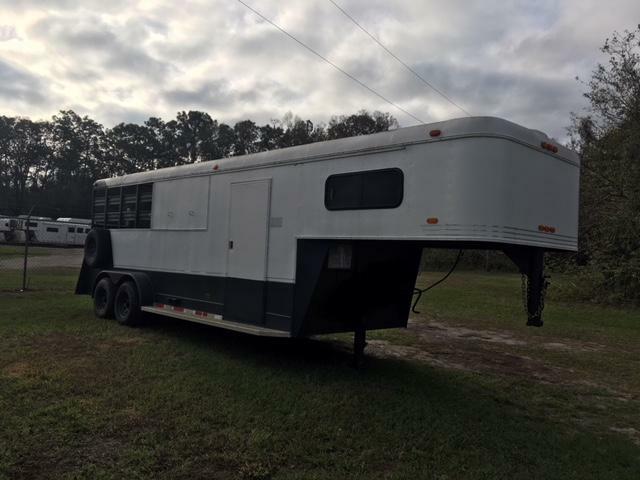 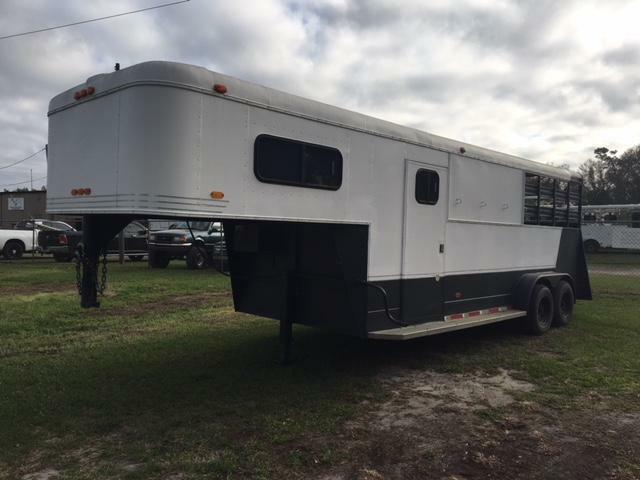 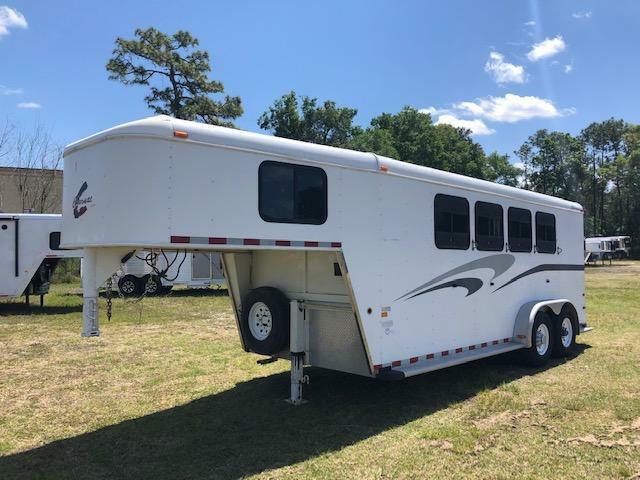 This trailer has two horse straight stalls or could be used as a box stall. 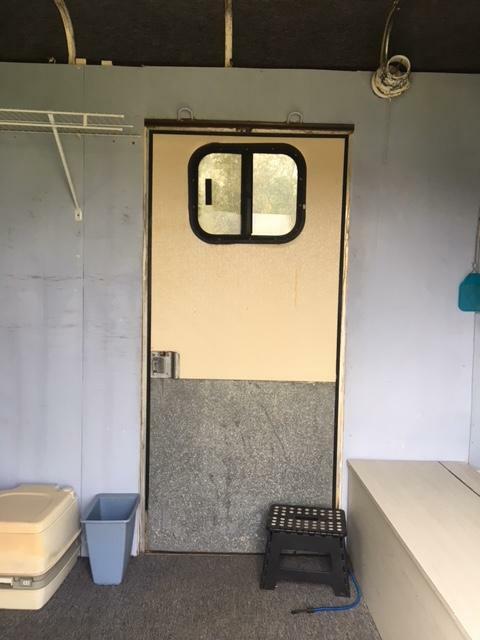 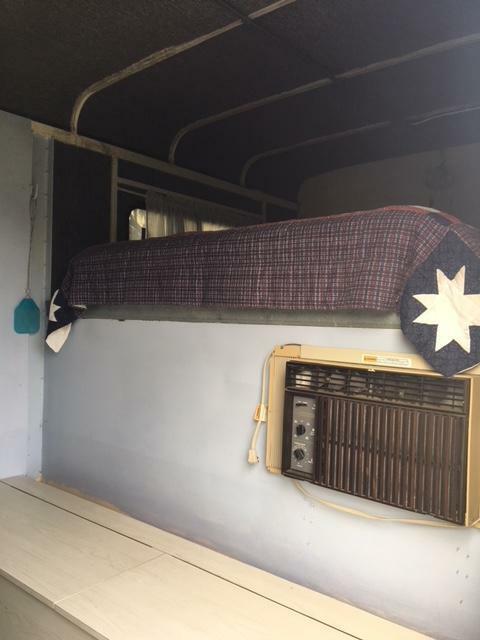 The front dressing room has a portable toilet, refrigerator, a/c, boot box, and storage cabinets. 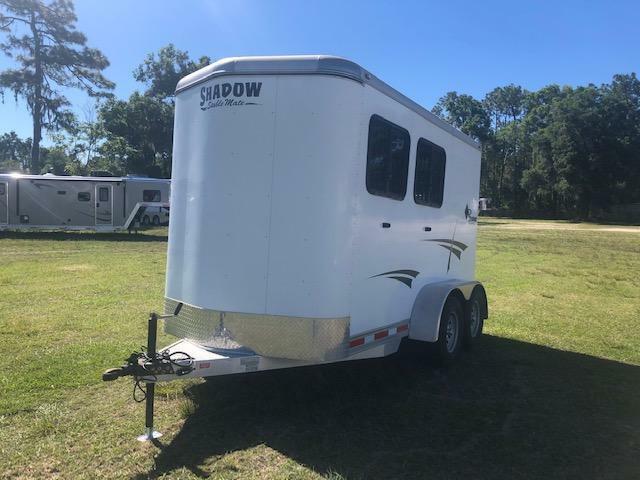 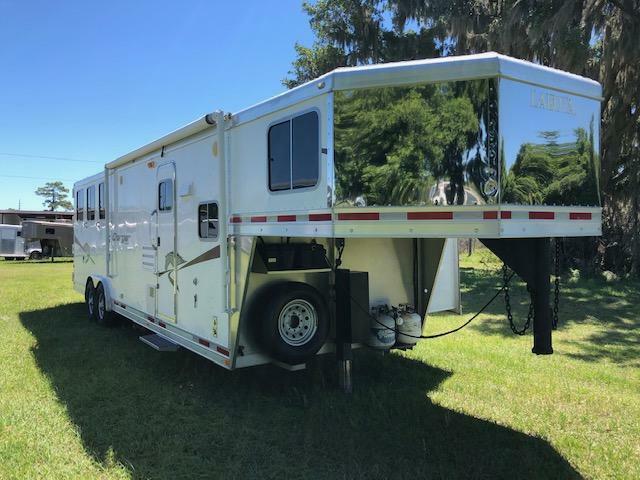 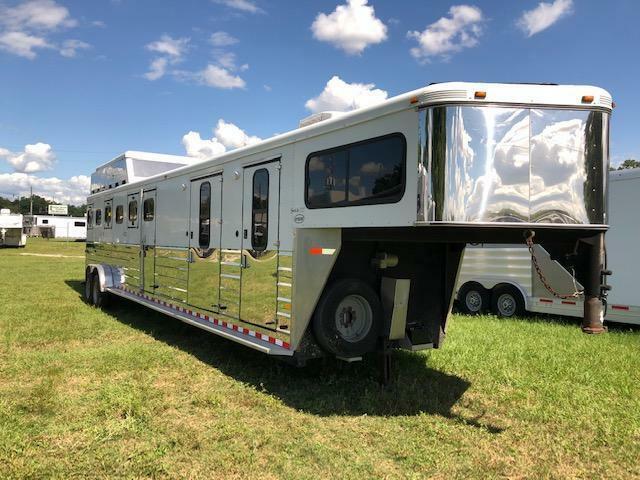 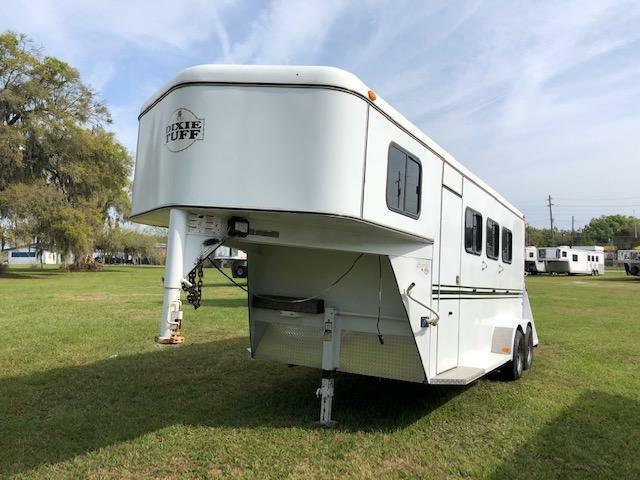 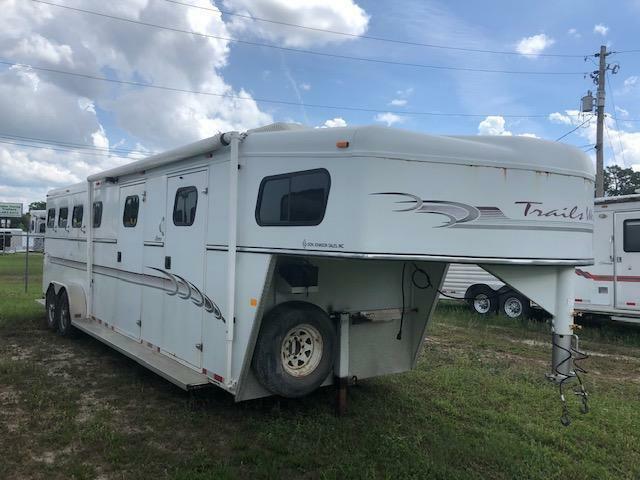 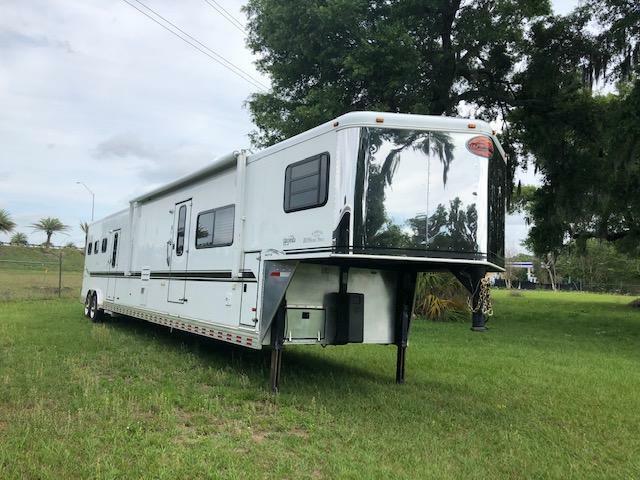 If you want an affordable trailer to get to the trail or show, you will want to take a look at this trailer. 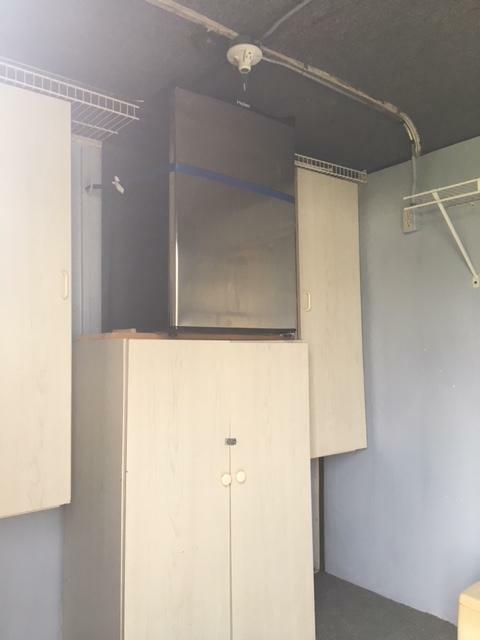 The owner says make an offer.